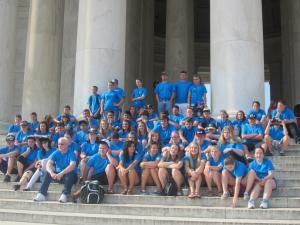 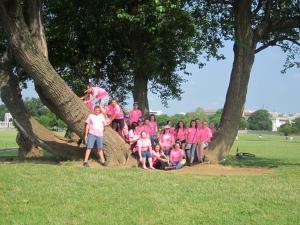 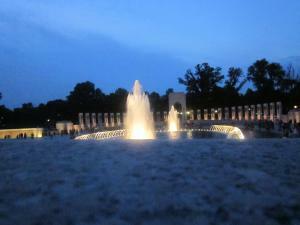 ECP Students in Washington D.C. 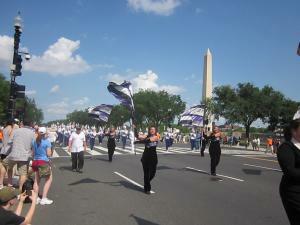 Representing our community and state in D.C parade. 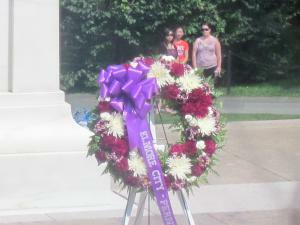 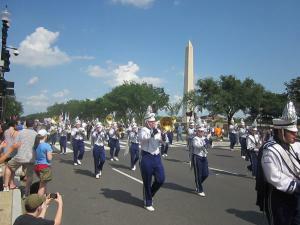 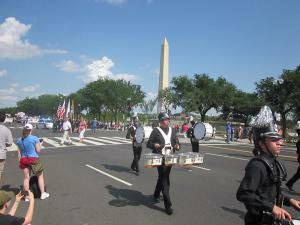 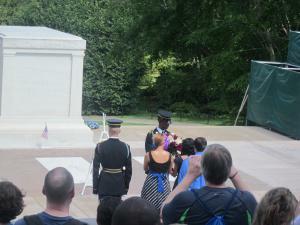 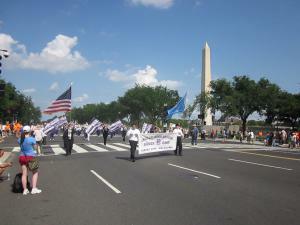 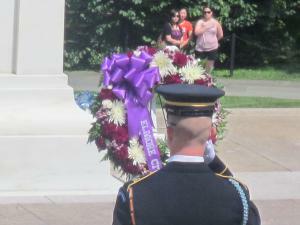 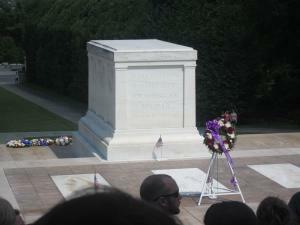 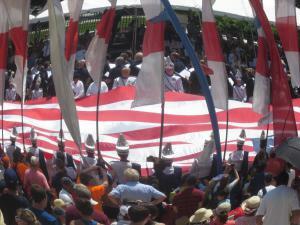 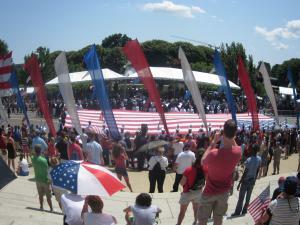 The ECP Band marching and playing in D.C.